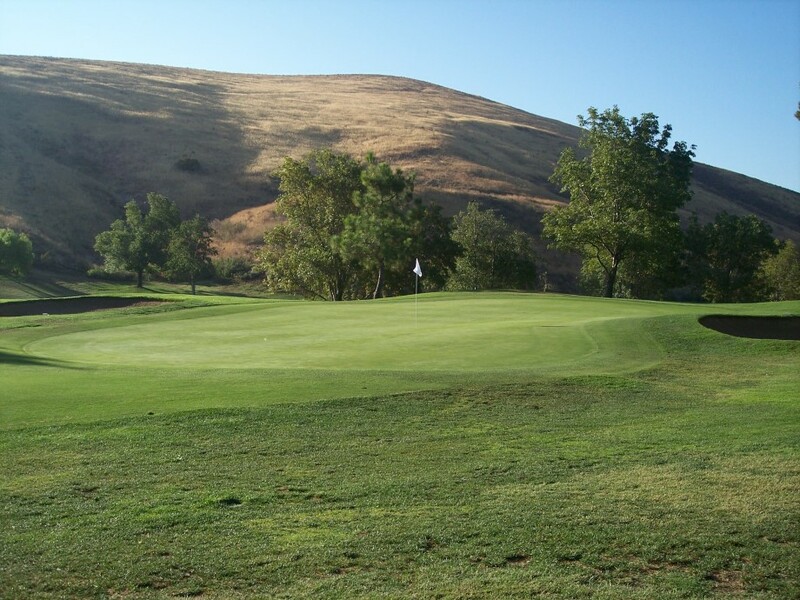 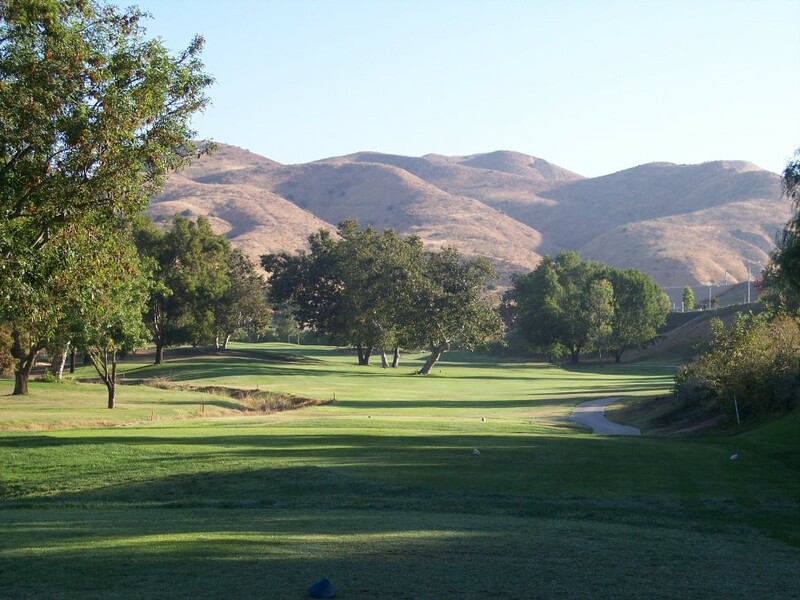 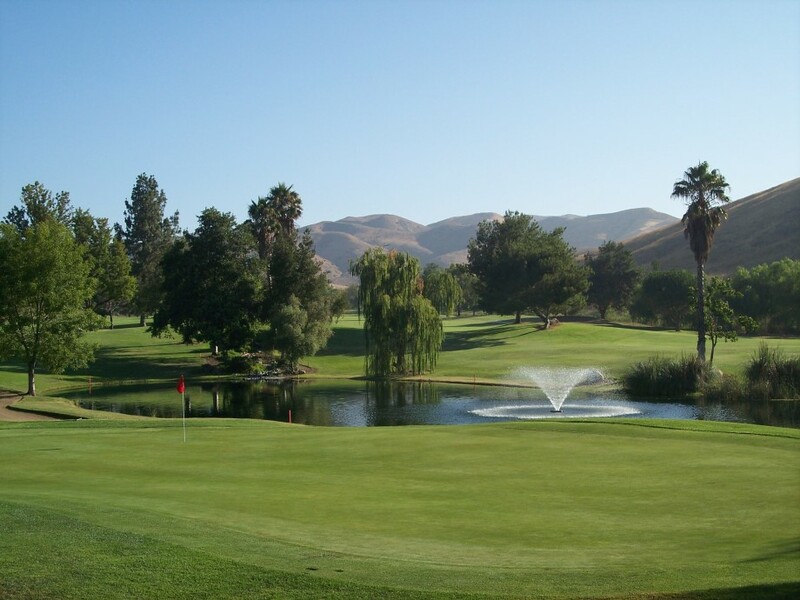 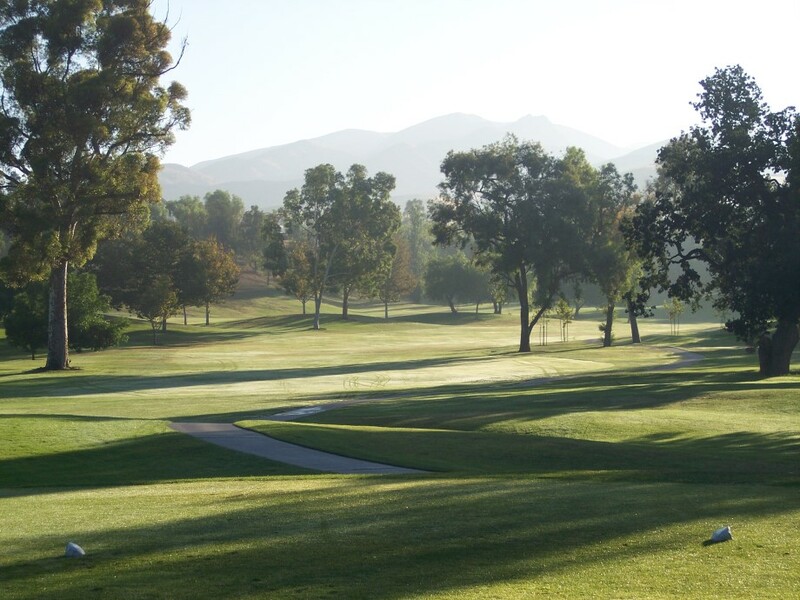 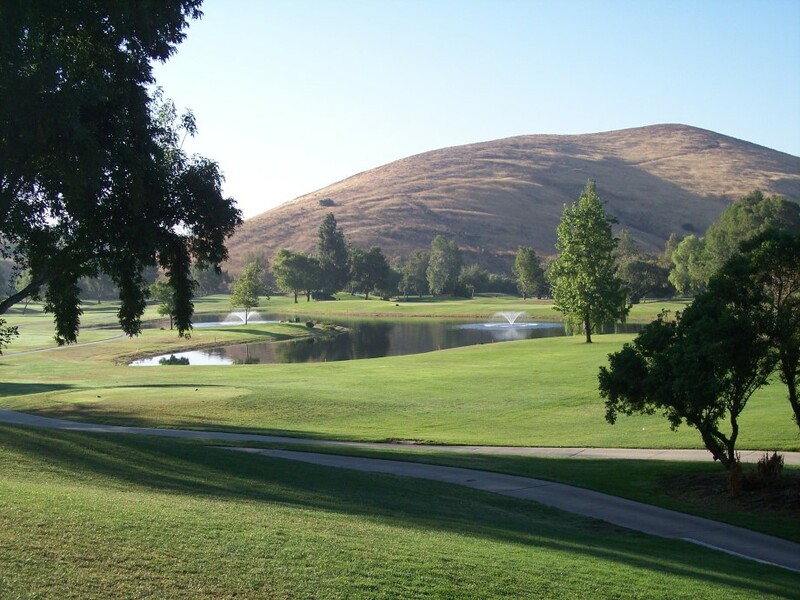 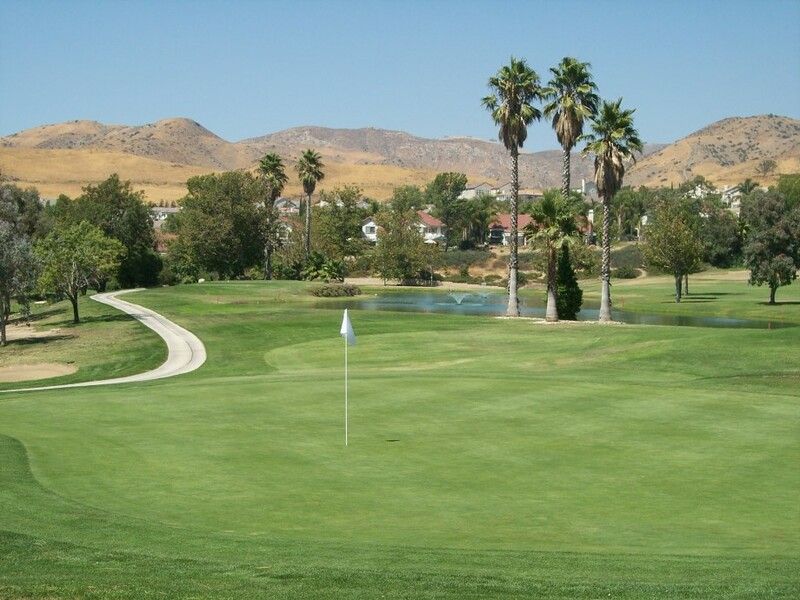 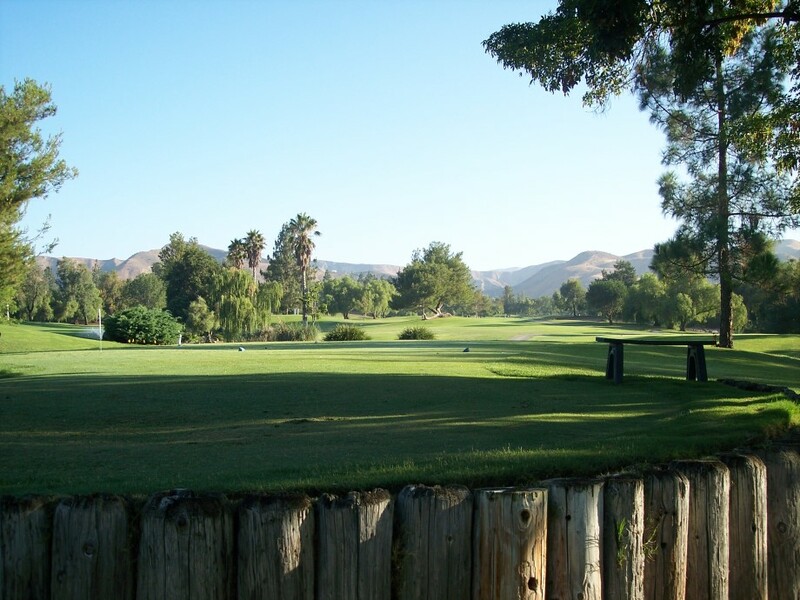 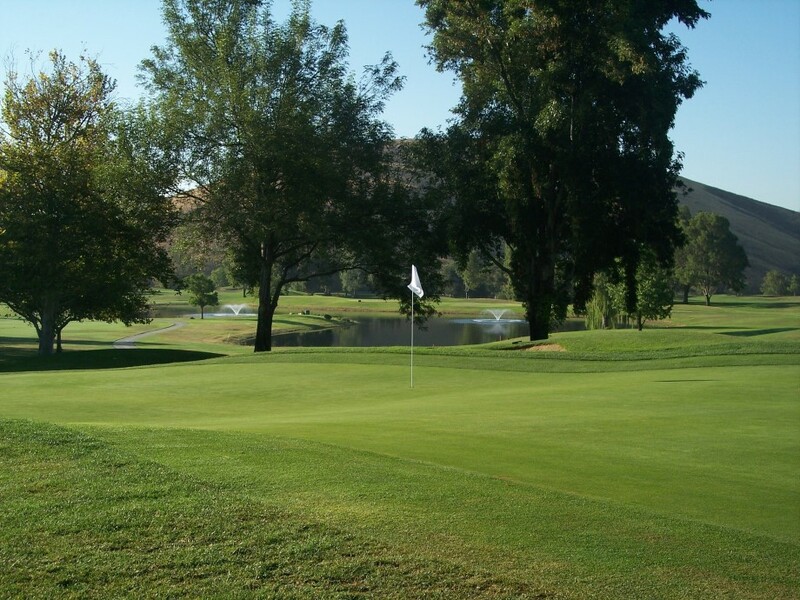 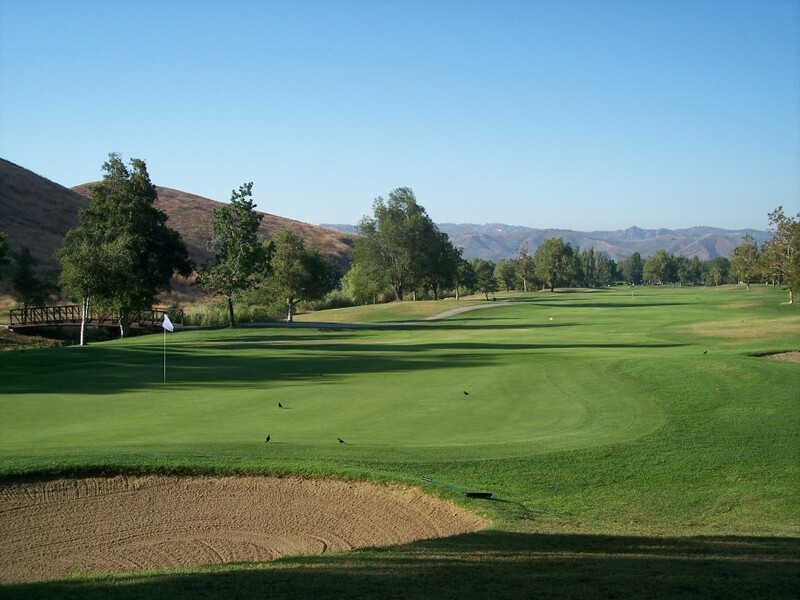 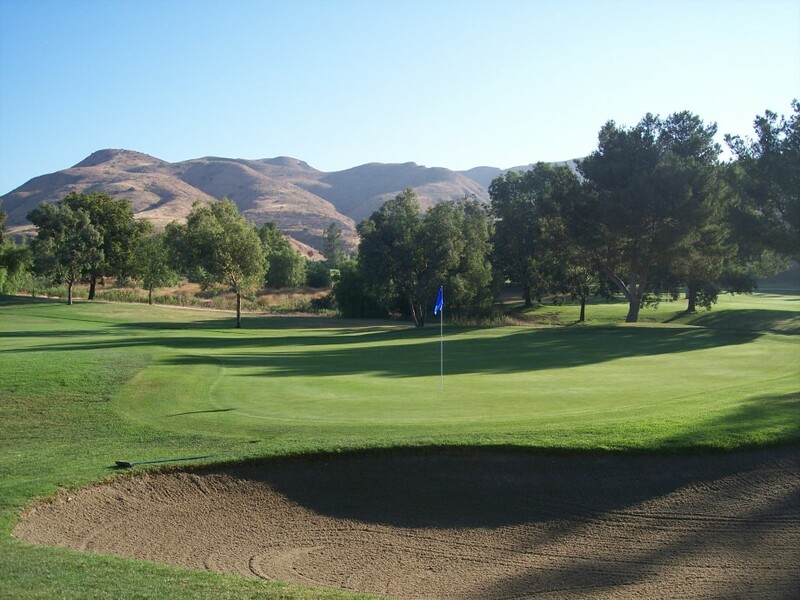 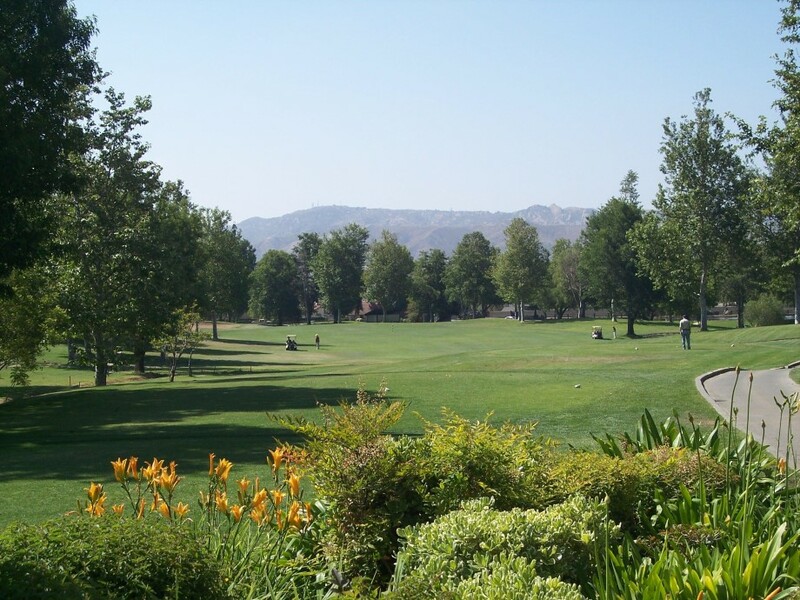 Simi Hills Golf Course is located among the rolling hills of Simi Valley on the corner of Stearns and Alamo, just ½ mile north of the 118 freeway. 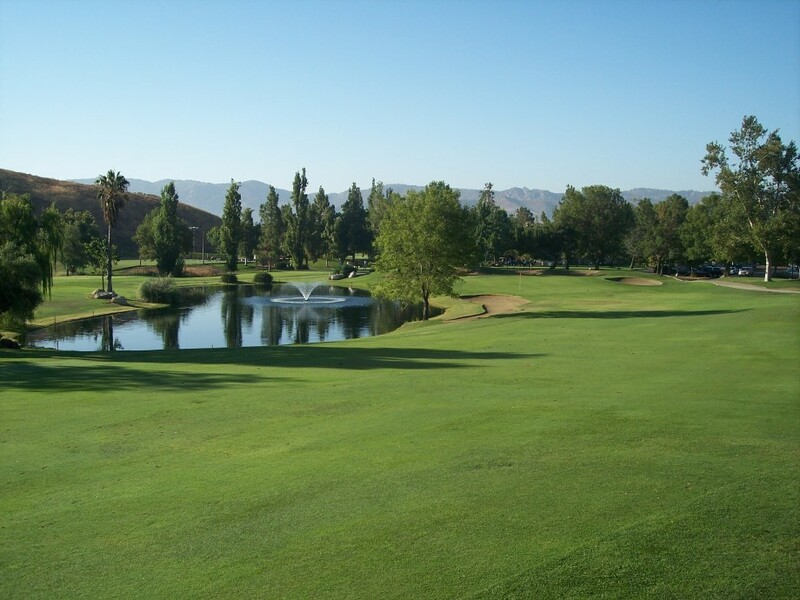 Simi Hills is a challenging, Par 71, 6600 yard championship layout, designed by the world renowned golf course architect, Ted Robinson. 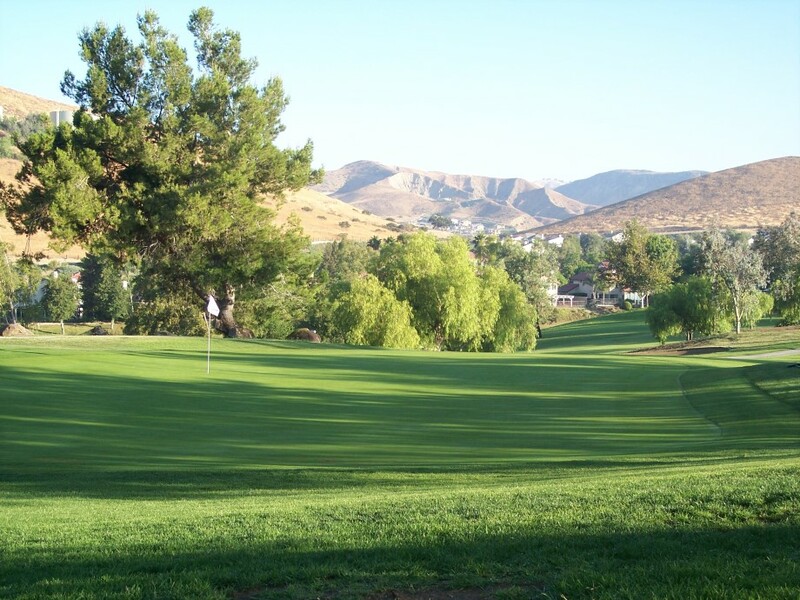 Take home the perfect memento after your game of golf. 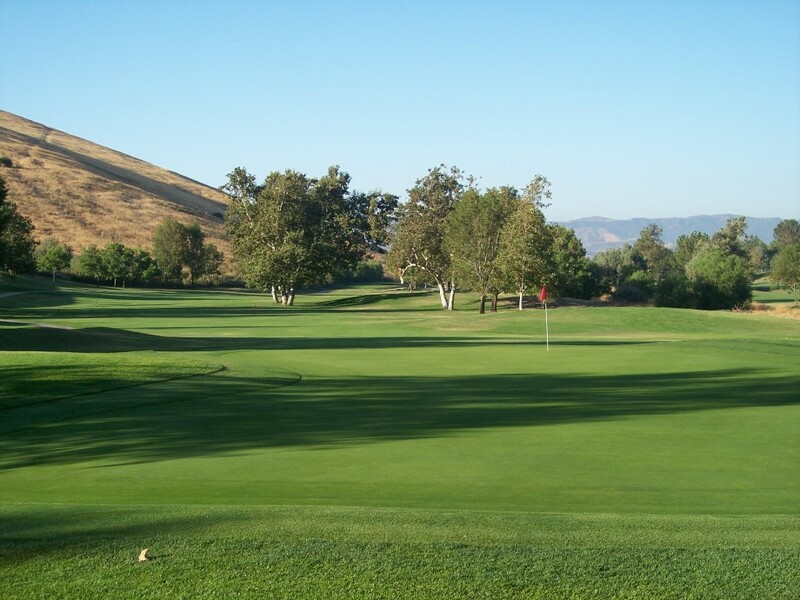 Simi Hills logo'd golf shirts and hats are a wonderful way to remember your visit. 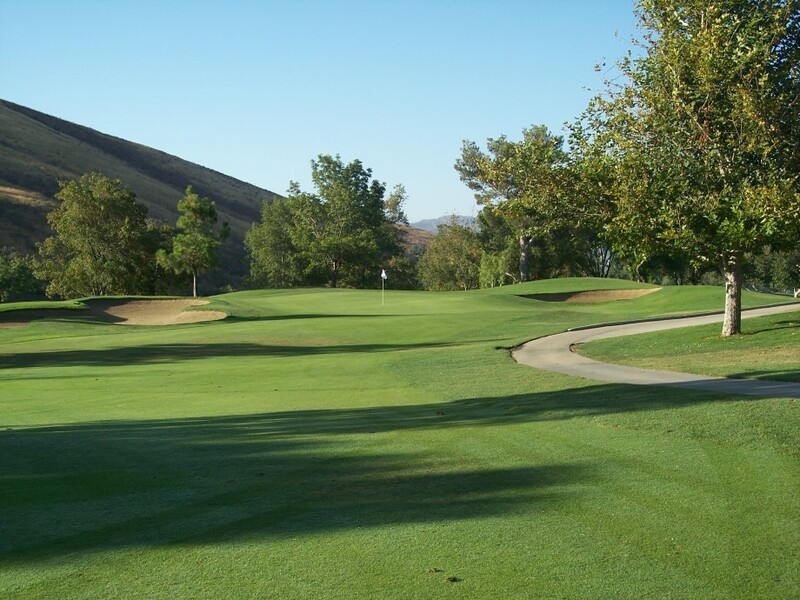 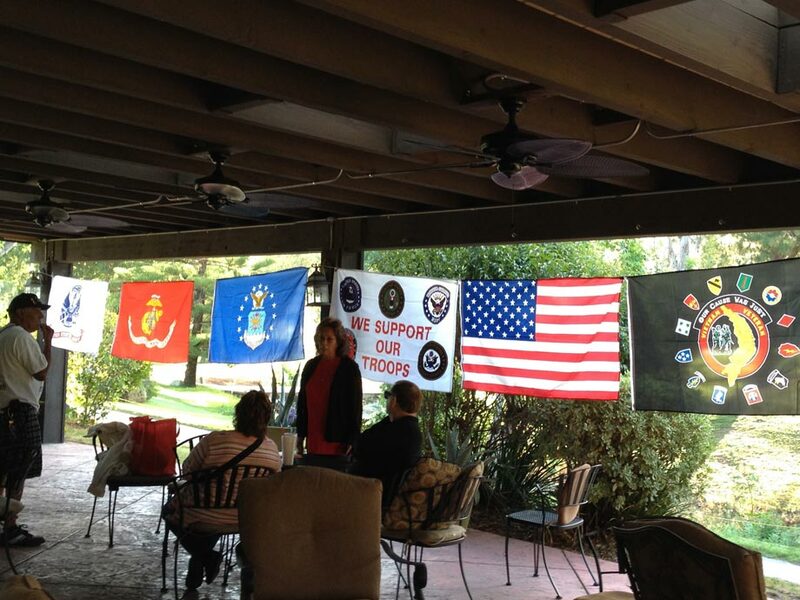 We carry a complete line of accessories, apparel and other golf merchandise to complement your game of golf. 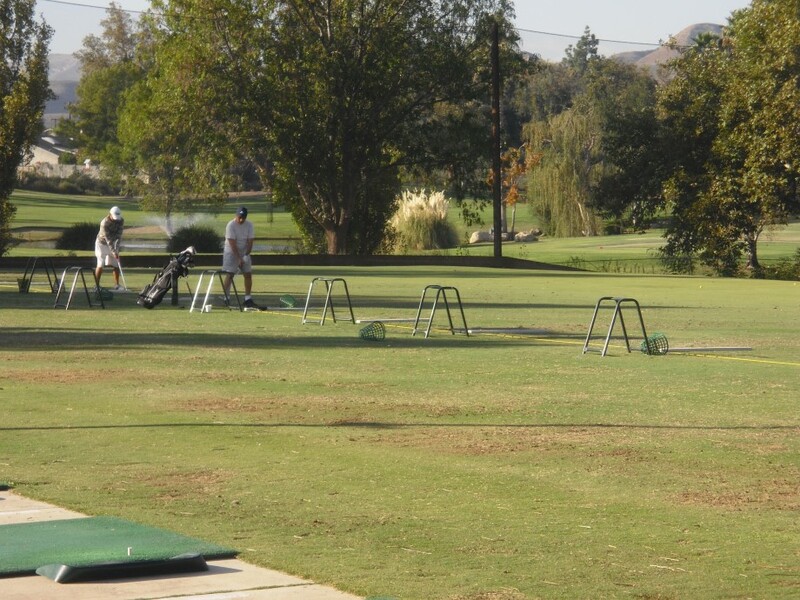 Improve your swing at our lighted Driving Range. 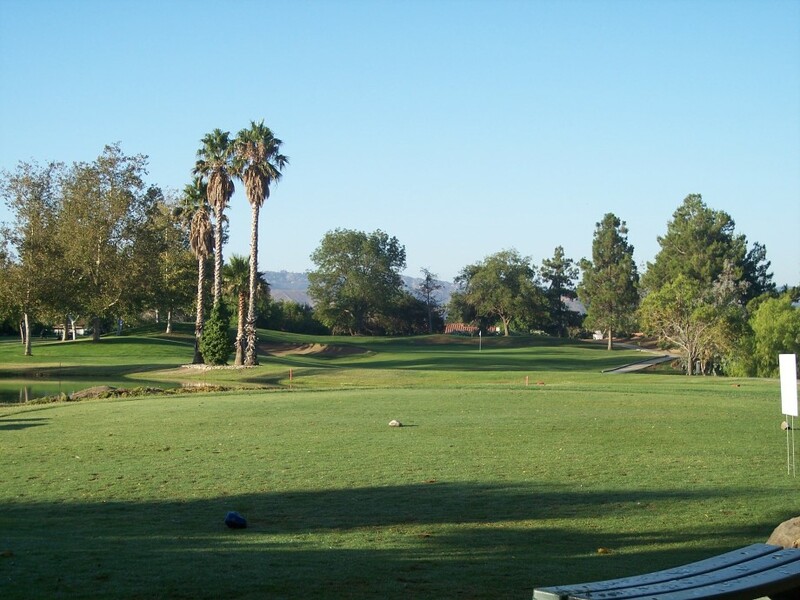 Whether you are striving to lengthen your drive or focusing on form, this is the perfect place to ensure an improved game of golf. 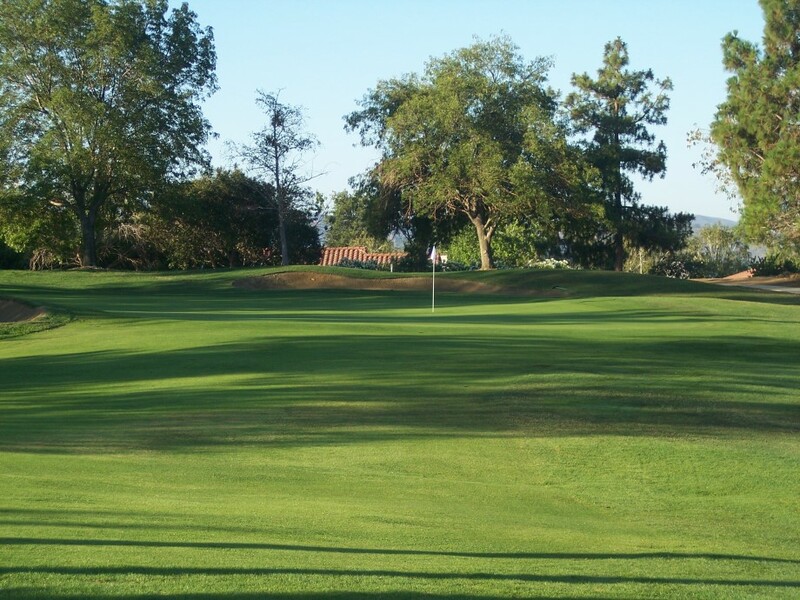 Our practice short game and putting green areas are also open to the public. 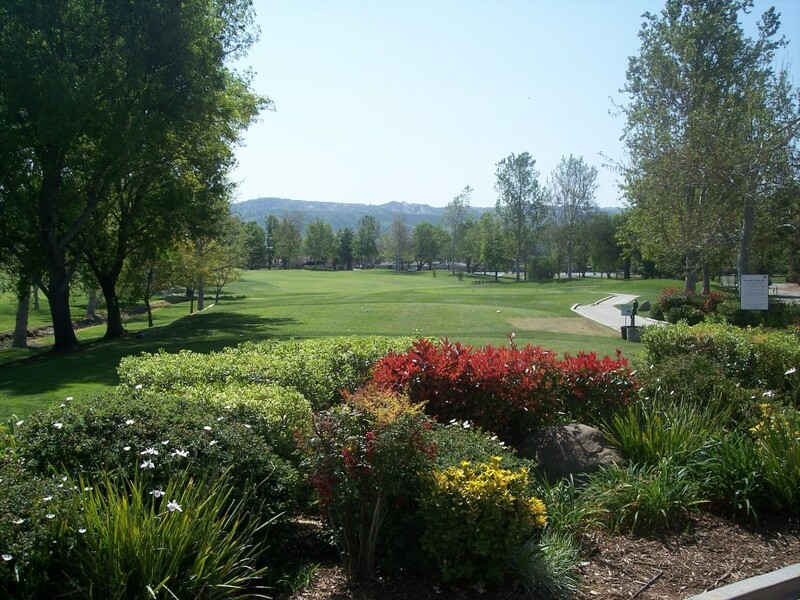 Golf lessons are available from our professional staff; please Click Here for golf instructor information. 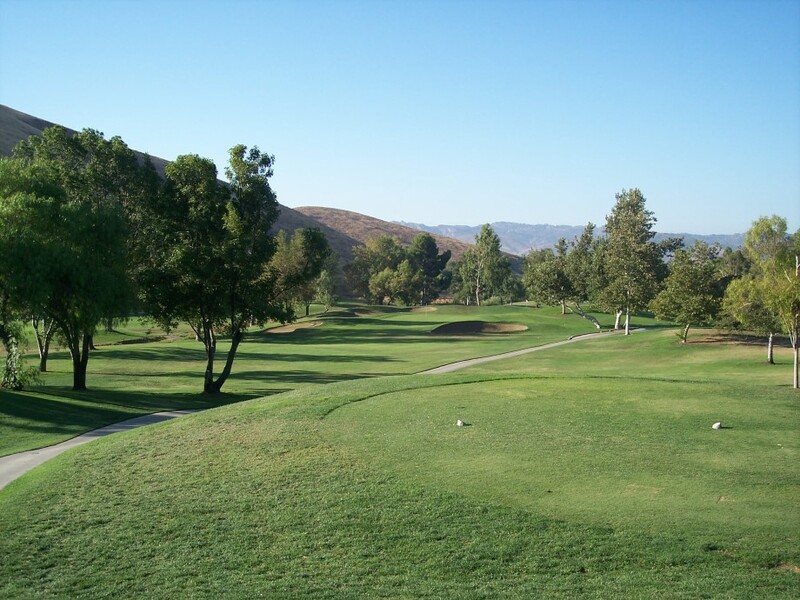 For men, shirts with sleeves are required (no plain white t-shirts). 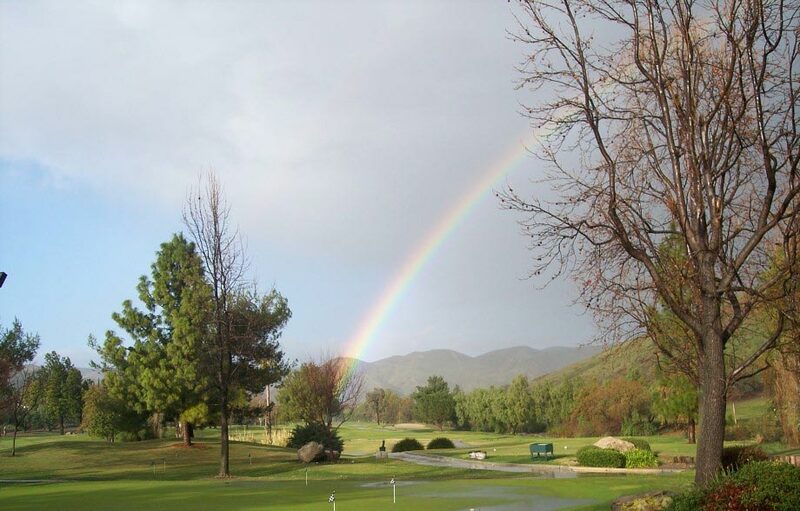 Shorts must be mid-length, and all attire (including denim) must be in good repair. 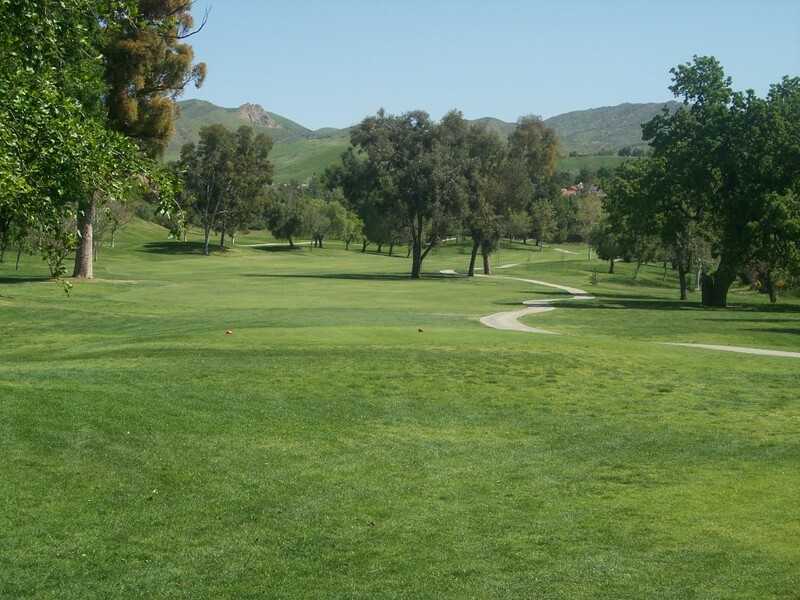 For women, shirts with collar and/or sleeves are required, and tailored mid-length shorts or pants (including denim) are acceptable. 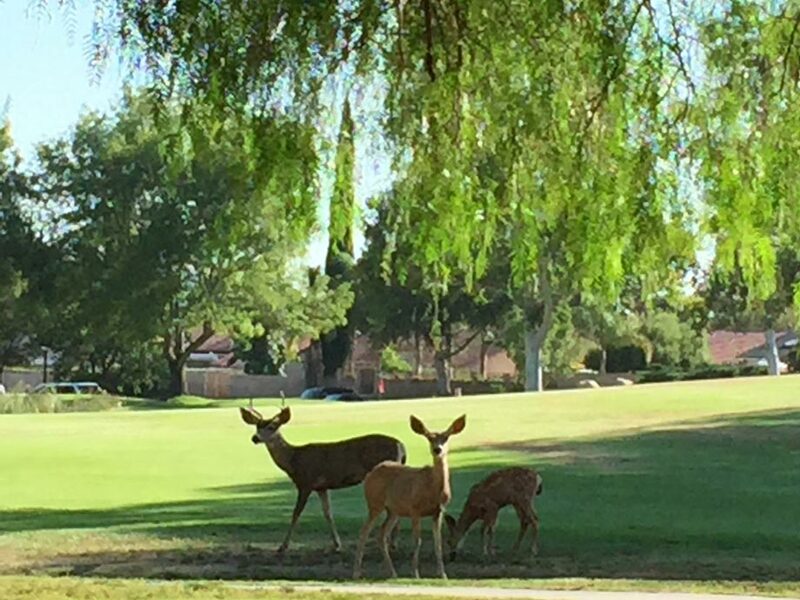 Tank tops, halter tops and cut-off shorts are not permitted.